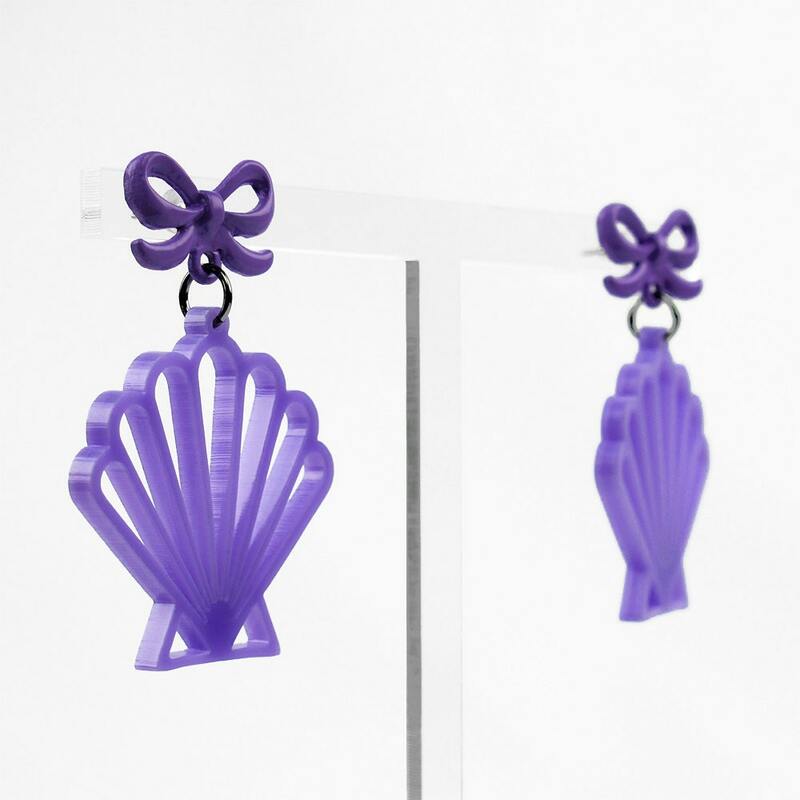 These earrings are perfect for any modern day mermaid! 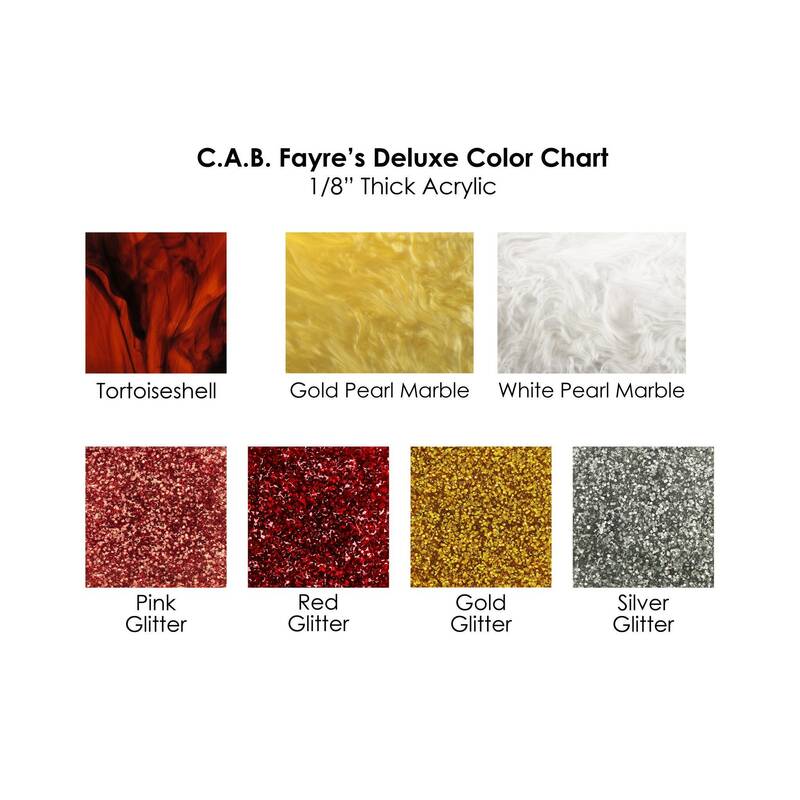 Especially if looking for that extra splash of lavender (however we have 36 other lovely colors to choose from so your decision will be far from easy). They feature a darling bow earring stud post that includes a rubber backing. They are made of acrylic (or wood) so they are light weight and comfortable to wear! 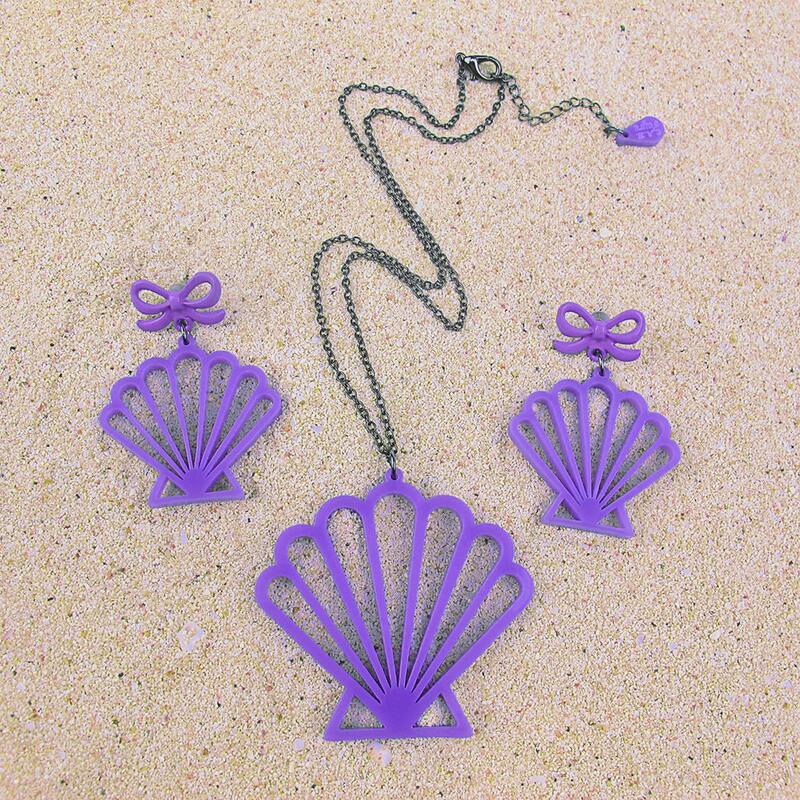 Scallop shell size: about 1.5" x 1.5"
Total earring length including bow post: 2"